Fans and attendees of the ever-growing Disney-centric exposition event D23 should get ready to secure tickets for 2019’s event, which will take place in August of that year. Posted today over on the official D23 website, tickets will be available for sale on August 23rd for the various levels of attendance [think something akin to the Creation Events gold, silver, etc levels] as well as price breaks for early bird purchase (made between August 23rd-November 20th). One of the essential traditions of D23 Expo is the Disney Legends Awards Ceremony, honoring the talented men and women who have made indelible contributions to the Disney legacy. Last year honorees included Mark Hamill, Oprah Winfrey, Whoopi Goldberg, Carrie Fisher, and more of the magic makers who have helped shaped Disney through the years. Who will be announced as Disney Legends next? Stay tuned for future announcements on D23 Expo 2019’s honorees. One of the most stunning parts of every D23 Expo is seeing the talented Disney fans in their amazing costumes, celebrating their favorite characters from Disney’s broad history. 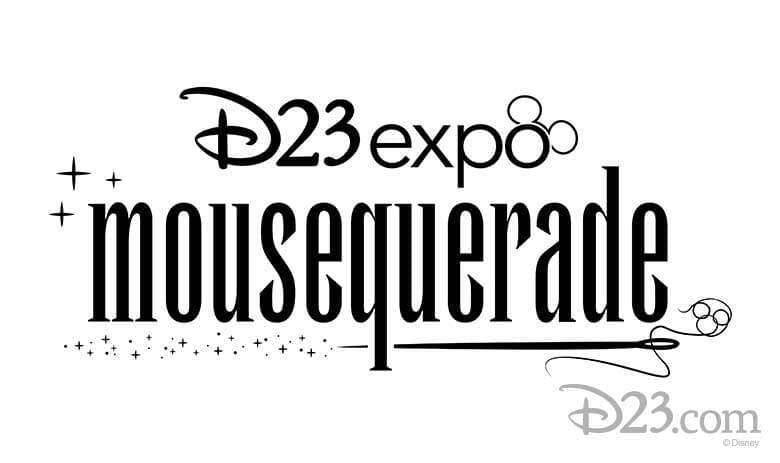 For D23 Expo 2019, the Mousequerade costume contest is back with actress Yvette Nicole Brown and Her Universe founder Ashley Eckstein returning as judges for the popular event, which includes dozens of eye-popping creations from fans around the world. 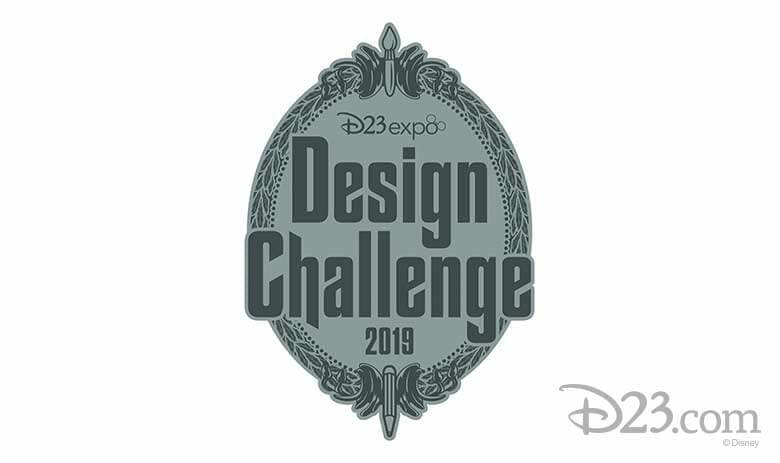 The D23 Expo 2019 Design Challenge will be themed to the fan-favorite attraction Haunted Mansion, which first opened at Disneyland in 1969 and will be celebrating its 50th anniversary next year. Fans are encouraged to create ghoulishly delightful designs—from paintings and drawings to sculptures and models—inspired by the beloved attraction and its 999 happy haunts. Twenty-three pieces of finalist artwork will be on display throughout the D23 Expo weekend at a gallery on the show floor. The winning artist will be chosen prior to the start of the D23 Expo and will receive a cash prize of $2,300. The official site says that details for Mousequerade and the Design Challenge will be revealed later this year. 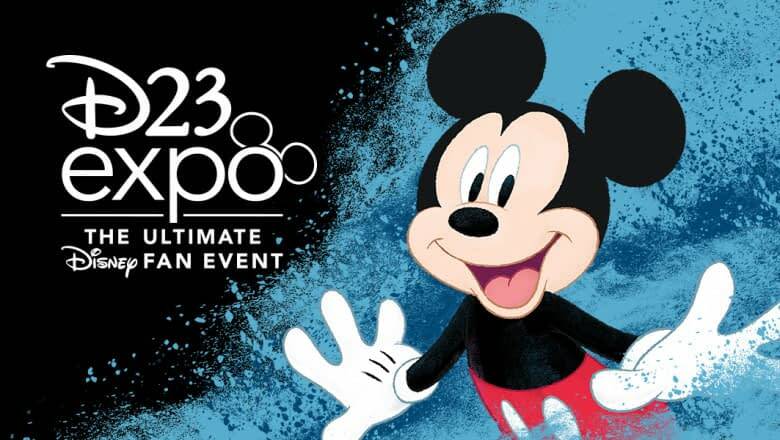 D23 2019 Expo will take place August 23rd-25th 2019 at the Anaheim Convention Center.